Are you interested in learning European Portuguese? Maybe you speak a little bit already and want a refresher to help you be more confident in your language skills. Perhaps, you don’t know any Portuguese but want to learn so you can communicate with your (future) Portuguese family members or maybe you’re planning a trip to Portugal soon. Well, you’re in luck! Portugal in Vancouver has put together three levels of beginner Portuguese classes for adults. 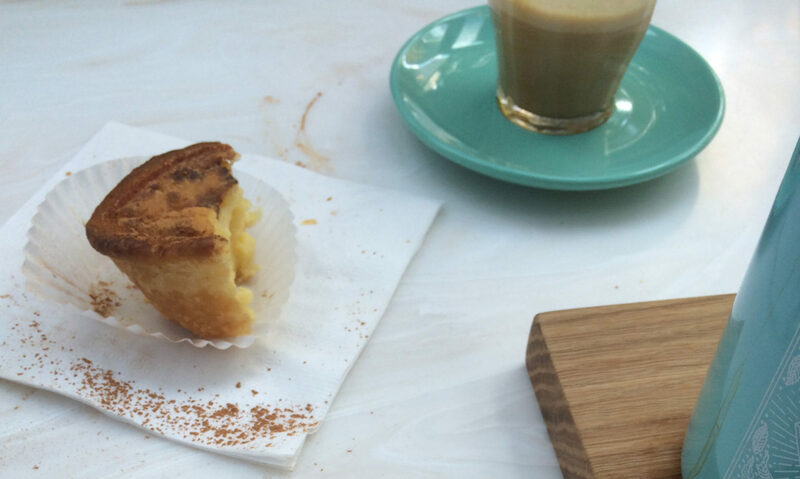 That’s right, THREE Beginner Portuguese Language Classes for you. Classes start in April and are a continuation of previous sessions. With most of our students returning for the next session, the course starts where we left off in the textbook from the previous session. 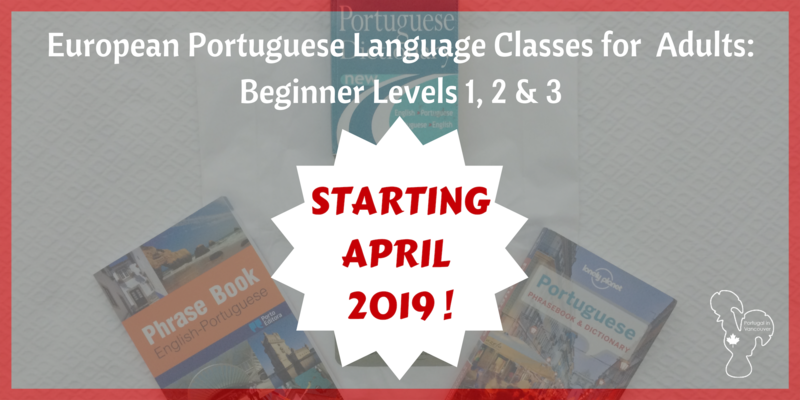 The classes are 10-weeks long, and you will meet at the Portuguese Cultural Centre in Burnaby for two hours once a week in a small classroom setting with approximately 10 students per class. Lessons will be delivered by qualified and experienced teachers whose mother tongue is European Portuguese. Bonus! You could earn a CAPLE Diploma from the Faculty of Arts of the University of Lisbon! Once you have successfully completed level A2, you are eligible to take an exam offered at the office of the Consulate General of Portugal in Vancouver to certify your proficiency in Portuguese. There are five levels of diplomas that can be obtained with A2 being one of them. To learn more, click here: Center for Assessment and Certification of Portuguese as a Foreign Language (CAPLE). Oops! Sorry, all of our class are full. Because most of our current students return for the next session, we don’t have too many empty seats available. When we do have space, those on our waitlist are offered the first chance to register before the general public. If a seat opens up or you are interested in future offerings, please join our WAITLIST and remember to add info@portugalinvancouver.ca to your safe senders’ list. But before you add your name to the waitlist, take our Assessment Test below to see if you should be in Beginner Level 1 or Beginner Level 2. Beginner Level 1: European Portuguese Language Class – Tuesdays – SOLD OUT! Beginner Level 1: European Portuguese Language Class – Thursdays – SOLD OUT! Beginner Level 2: European Portuguese Language Class – Thursdays – SOLD OUT! Wait! Before you start, take our Assessment Test! Not sure what level you should sign up for? Then take our Assessment Test below. This test is to determine if you should take our Beginner Level 1 or Beginner Level 2 class. Please note that we offer a different Assessment Test for Level 3 students that is provided in class. Space is limited, so don’t wait. Sign up for our waitlist today!